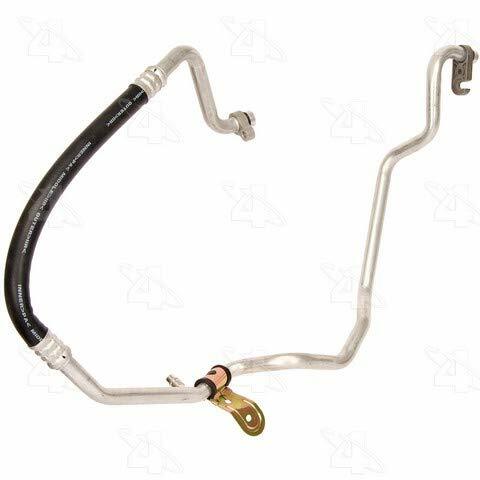 ACDelco GM Original Equipment A/C Refrigerant Liquid Hoses connect the condenser outlet to the expansion valve or orifice tube and are GM-recommended replacements for your vehicle s original components. 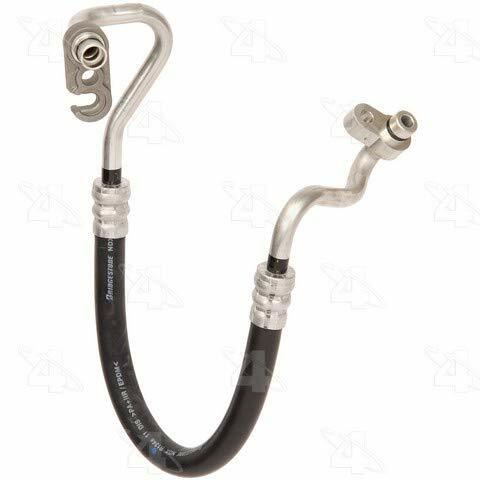 The liquid hose or line carries liquid refrigerant from the condenser toward the evaporator. 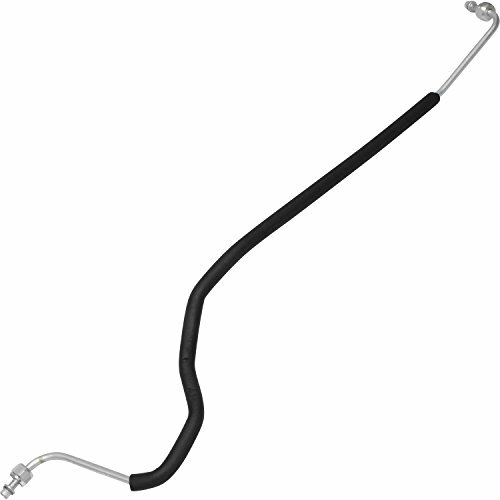 This original equipment A/C refrigerant liquid hose has been manufactured to fit your GM vehicle, providing the same performance, durability, and service life you expect from General Motors. 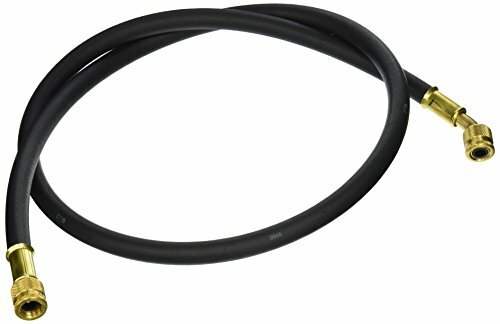 The hilmor 60" Refrigeration Hose, Black, includes an easy-turn valve for added control of refrigerant loss. 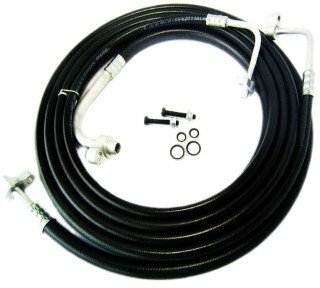 This durable hose features an extra abrasion-resistant layer for superior protection in tough conditions. All of our hoses are rated for 800 PSI working pressure to work with the newest high-pressure refrigerants. 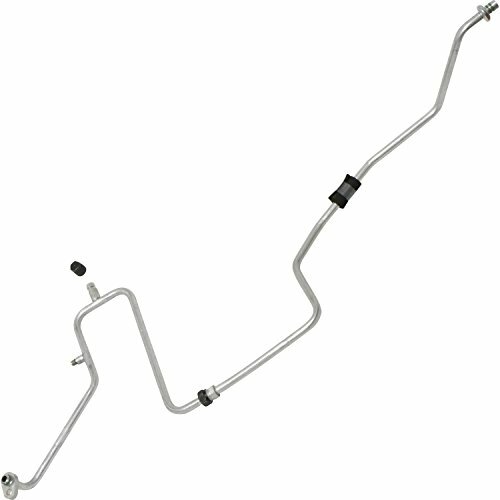 ACDelco GM Original Equipment A/C Hose Assemblies connect A/C system components to carry the refrigerant. 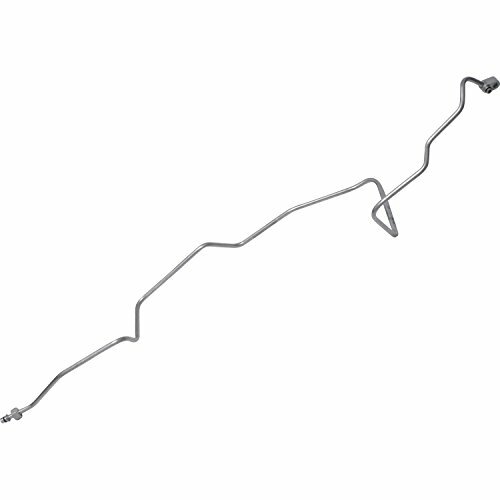 All parts are GM-recommended replacements for your vehicle s original components. 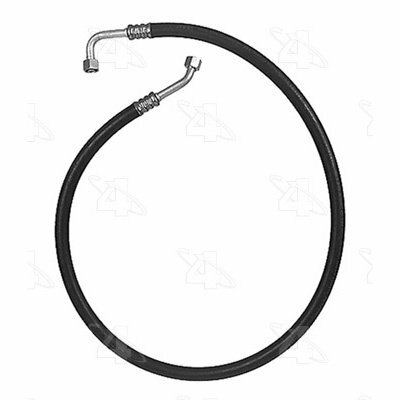 These hoses are designed to withstand high pressures and temperatures. 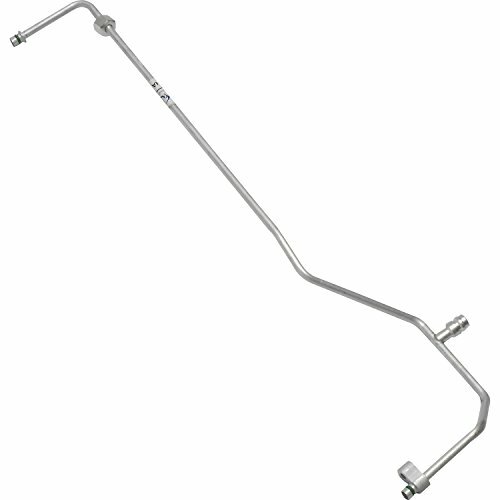 The hard lines are typically made from extruded aluminum or sometimes from coated steel. 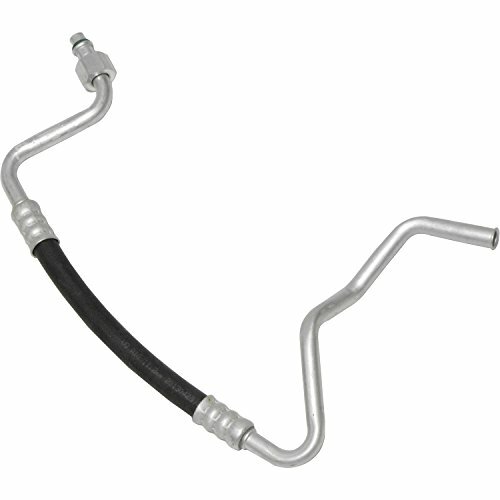 The hose is chemical-resistant and has hydraulically crimped fittings. 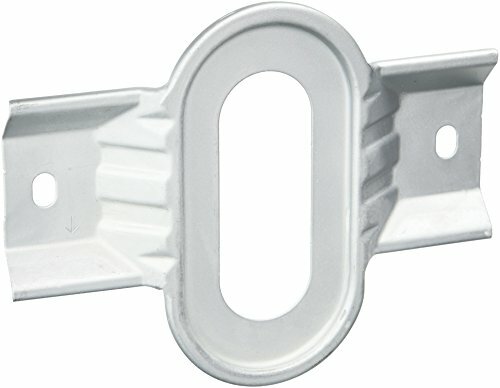 Service ports are specifically designed for service equipment and the particular refrigerant used. 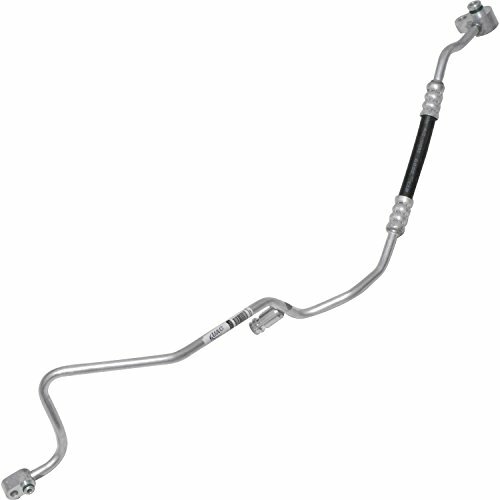 This original equipment A/C hose assembly has been manufactured to fit your GM vehicle, providing the same performance, durability, and service life you expect from General Motors. 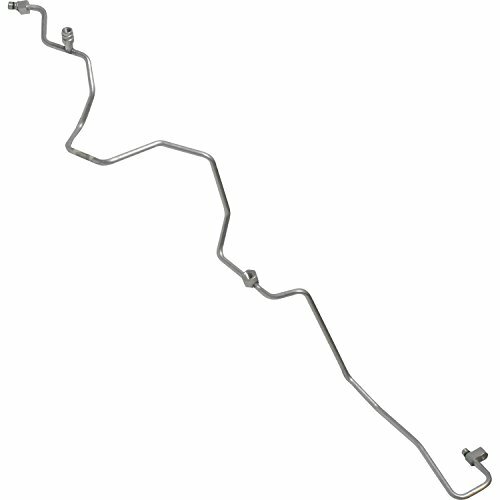 Eliminate the leaking, original aluminum rear lines and upgrade to our Auto Cooling Solutions high pressure rubber lines! 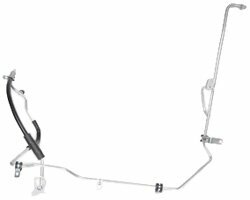 Our rear AC line kits are a breeze to install compared to the factory lines. Installation time is 1-2 hours vs. 5-7 hours it takes to install the original aluminum lines! 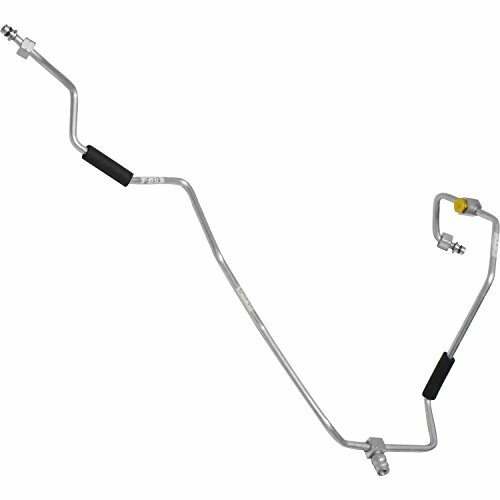 Our line kits are perfect for the "do-it-yourselfer" or the professional auto repair facility. 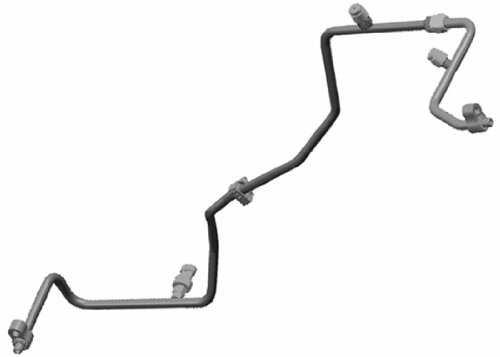 When you install our high-pressure rubber AC lines, there is no need to remove the old AC lines. 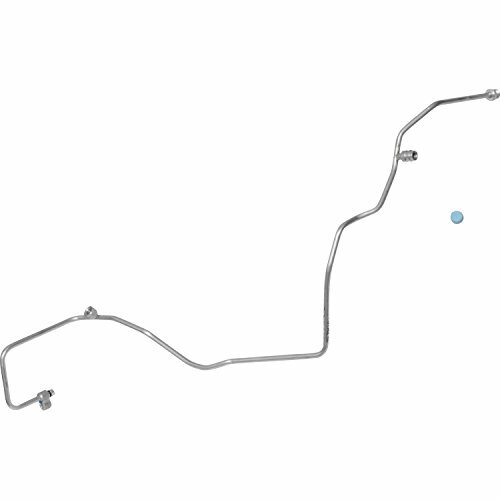 You can run our new lines right next to the old ones. No special tools or splicing needed. 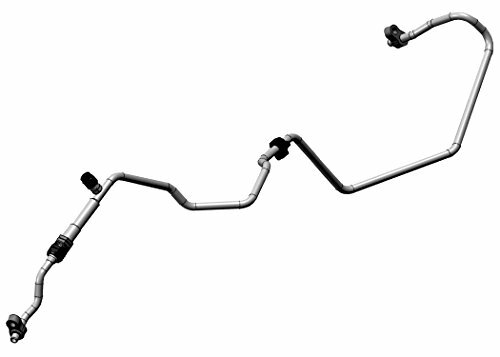 Our AC lines are full length, made with high pressure rubber and CNC machined OEM style fittings on each end. Our fittings bolt right up to the original system so there are no adapters needed. 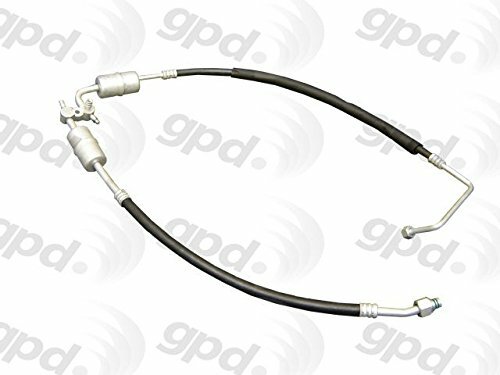 Kits include the high and low pressure (suction and discharge rear lines), O-ring seals, AC line tie kit to mount the new lines. Our replacement AC line kit will save you an enormous amount of time, frustration and money! We also offer a limited lifetime warranty and our lines are proudly made in the USA in our Flint, Michigan facility. If you have any questions at all, feel free to contact us anytime. Founded in 1989, is a leading U.S. distributor of aftermarket automotive, Heavy Duty Truck, Off-Road, Bus, and Agricultural air conditioning products. 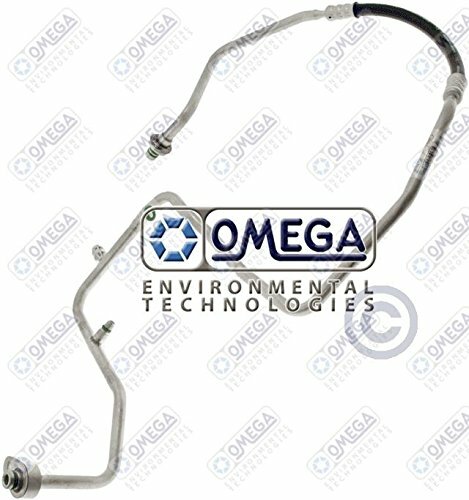 Omega carries a complete line of compressors, evaporators, condensers, expansion valves, receiver drier, hose, fittings and systems. Your One Stop Shop for all A/C Products for Automotive, Heavy Duty and Off Road A/C systems.